Brookside was founded by Sarah and Todd Pisani in 1993 after receiving their degrees in landscape horticulture from UConn. Having been in business for over 20 years, they pride themselves on the high level of creativity, craftsmanship and service delivered to every design project. 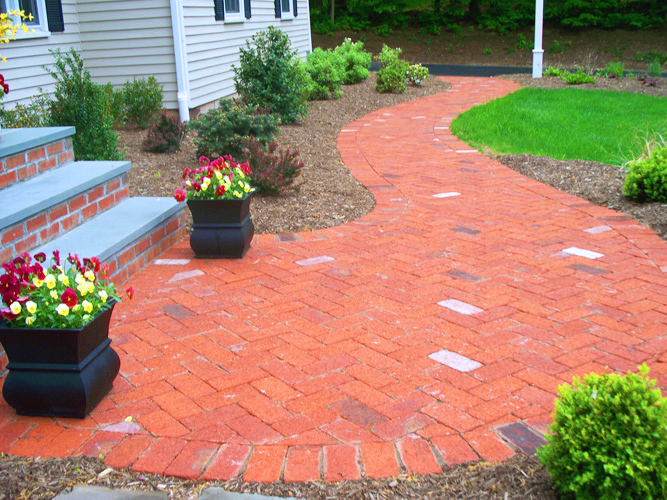 Brookside Premier Landscape Specialists treat every home, and every job site, with respect and care. 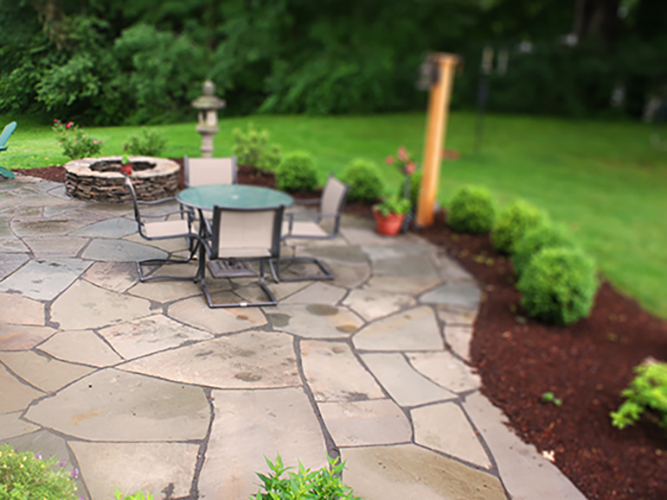 After all, our ultimate goal is to transform your outdoor space into an extension of your home.